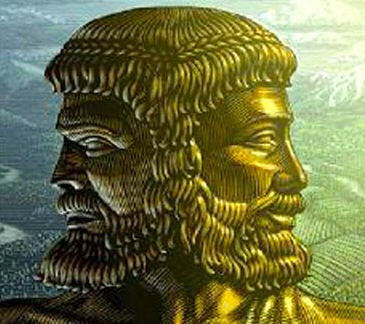 Janus is the Roman God of the New Year – he looks both backward and forward. It depends how you use the past as to how your future will be. Hypnotherapy and NLP combined helps you learn how to move beyond your limitations and begin to view Life in a more positive light – so the negative mindset which limits your growth – becomes a thing of the past.